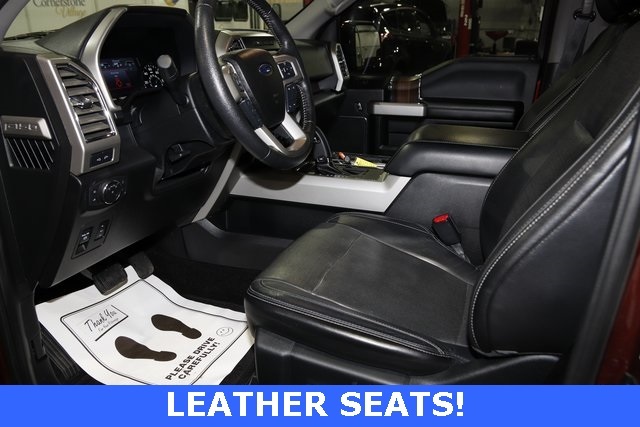 F-150 Lariat, 4D SuperCrew, 2.7L V6 EcoBoost, 6-Speed Automatic Electronic, Black w/Leather-Trimmed Bucket Seats, STREAMING MUSIC, USB Charging Port, WIFI Connectivity Available, Cruise Control, !! 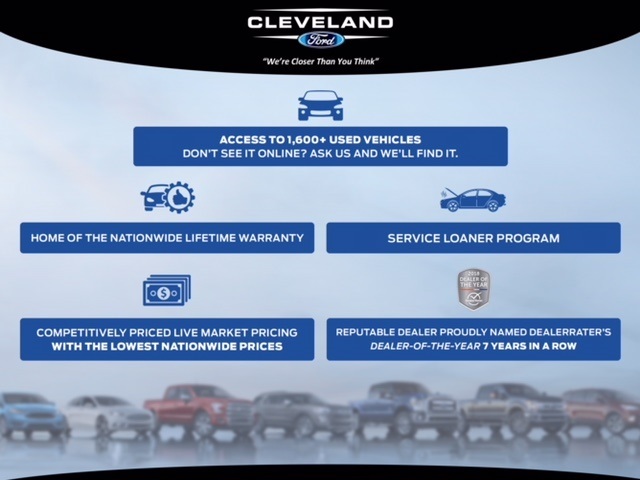 LIFETIME WARRANTY ! 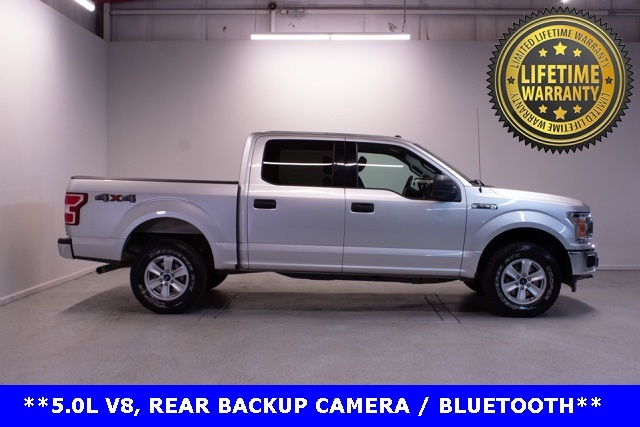 !, Backup Camera, Bluetooth, Hands-Free, GREAT CONDITION, Power Locks, Power Windows, Heated Seats, Cooled Seats, Leather Seats, Trailer Hitch, 110V/400W Outlet, ABS brakes, Alloy wheels, BLIS Blind Spot Information System, Compass, Electronic Stability Control, Equipment Group 501A Mid, Front dual zone A/C, Heated door mirrors, Heated front seats, Illuminated entry, LED Side-Mirror Spotlights, Low tire pressure warning, Power Glass Sideview Mirr w/Body-Color Skull Caps, Remote keyless entry, Remote Start System, Reverse Sensing System, Traction control, Universal Garage Door Opener. CARFAX One-Owner. Priced below KBB Fair Purchase Price! Odometer is 17009 miles below market average!